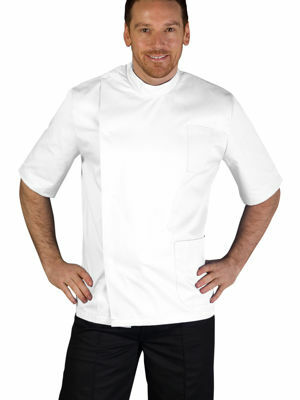 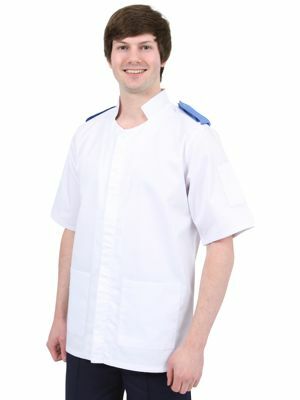 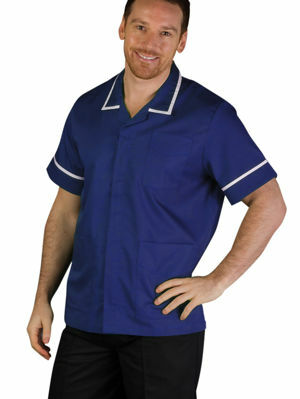 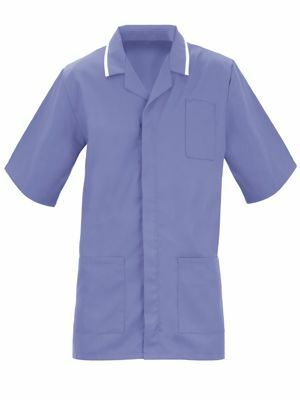 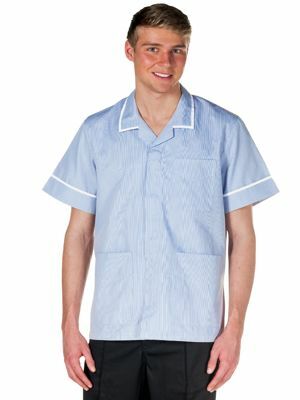 Browse our large range of men's tunics. 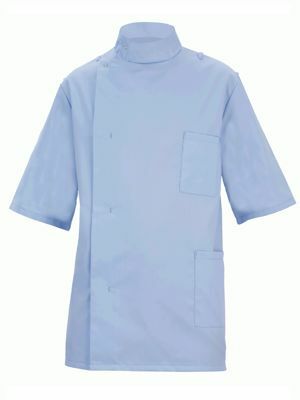 All available from stock in a large range of colours and sizes. 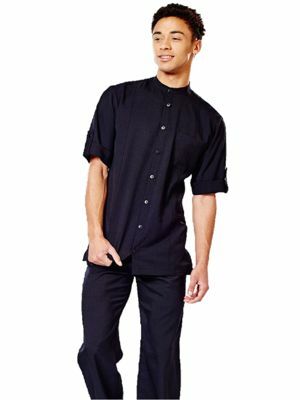 From brands such as Alexandra Workwear, Behrens and Work in Style.